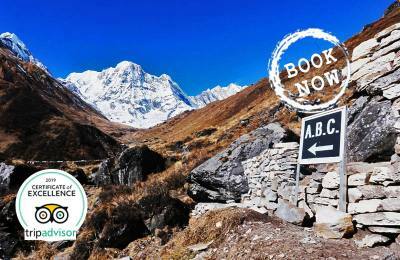 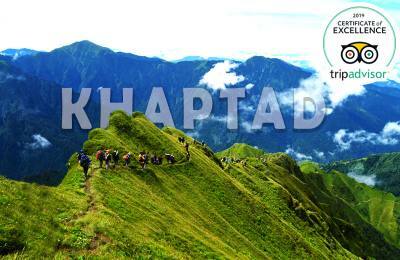 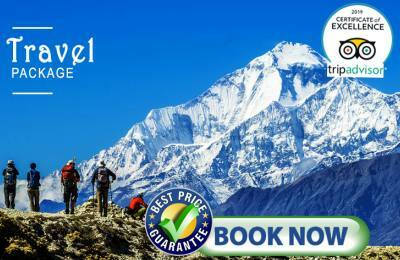 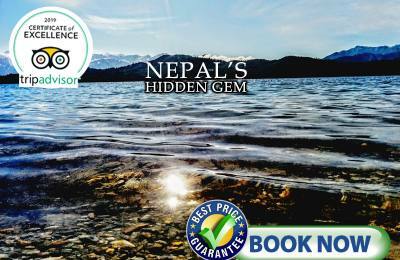 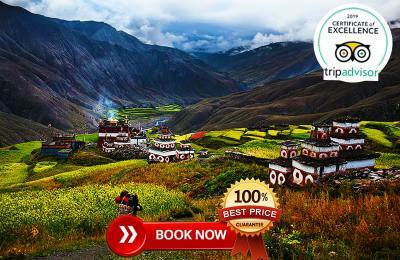 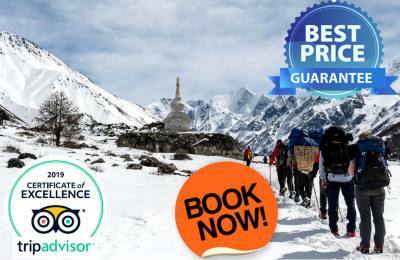 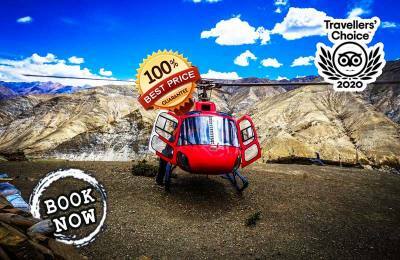 Nepal is undoubtedly the most popular trekking destination in the world! 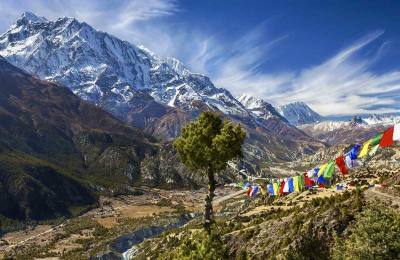 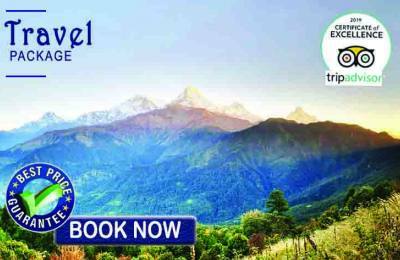 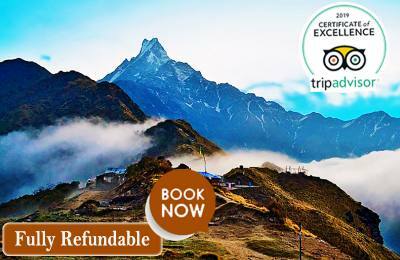 It is home to the world's tallest mountain, Everest and proudly boasts numerous gigantic and beautiful Himalayan peaks. 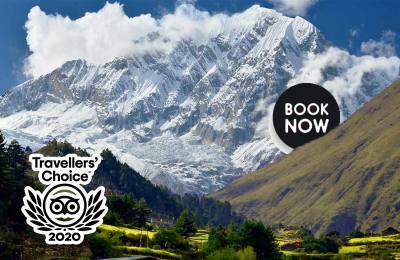 That, combined with lush hills with an abundance of flora and fauna is sure to make anyone's trekking experience an excellent one.